Care to give ‘Til CowsTear Us Apart a tip? 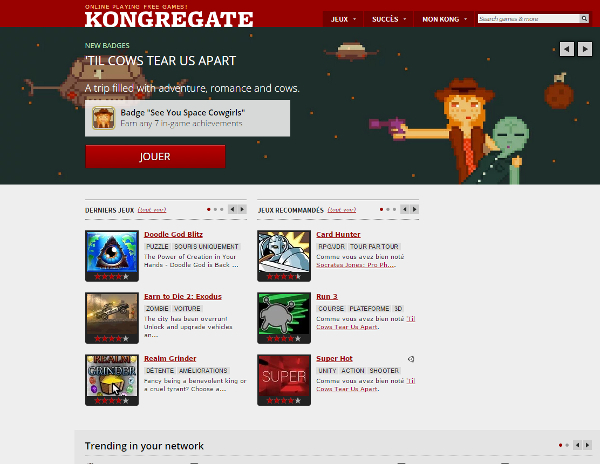 If you landed on this page, you already know that The Pixel Hunt published a game called ‘Til Cows Tear us Apart on Kongregate. And you may also know it got quite popular. Yay! We made it to Kong’s homepage! In fact, you might even be there because you’d like to give us a little something. A couple of Kong user let us know they wished there were a way to thank us for the work we’ve done on ‘Til Cows. Well… there now is! So feel free to tip us the way you think is fit. Every little coin is welcome, it’ll help us continue to produce and publish great, narrative-driven games such as this one. 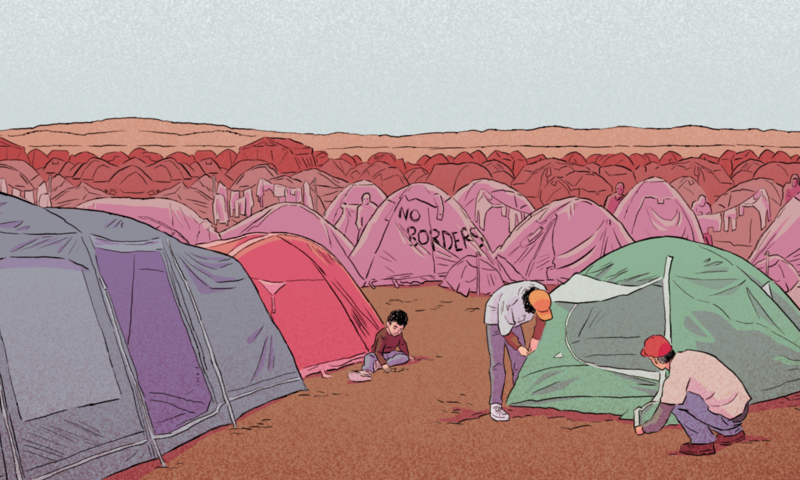 Florent Maurin, From The Pixel Hunt.